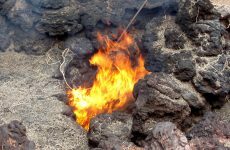 Volcano wallpapers with volcanoes in Tenerife and Mexico. 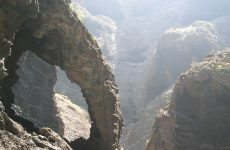 Tenerife is the largest of the seven Canary Islands. And it has it’s own volcano! 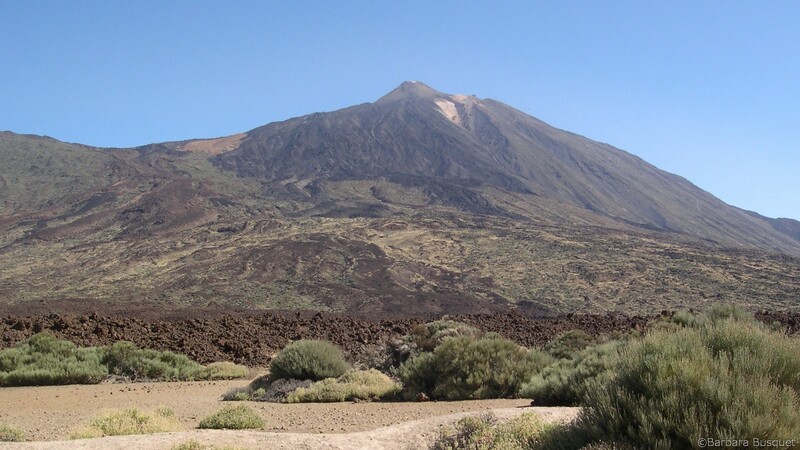 Mount Teide is the highest point in Spain, and it makes Tenerife also the tenth highest island in the world. 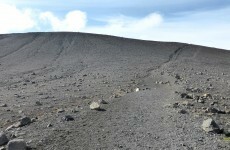 The volcano is still active, although the last eruption was in 1909. 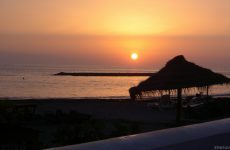 The picture on the wallpaper was taken when I was on vacation in Tenerife. I just read on Wikipedia that Teide will probably erupt violently in the future. And it might cause a mega tsunami! 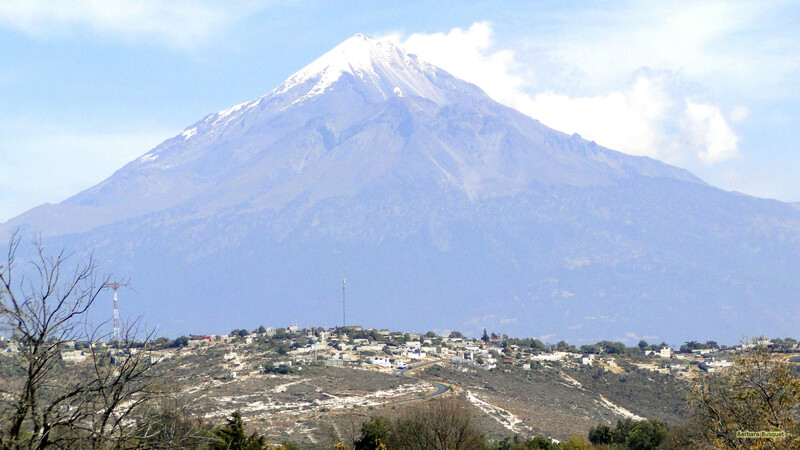 And on the next wallpaper you see an active volcano in Mexico. 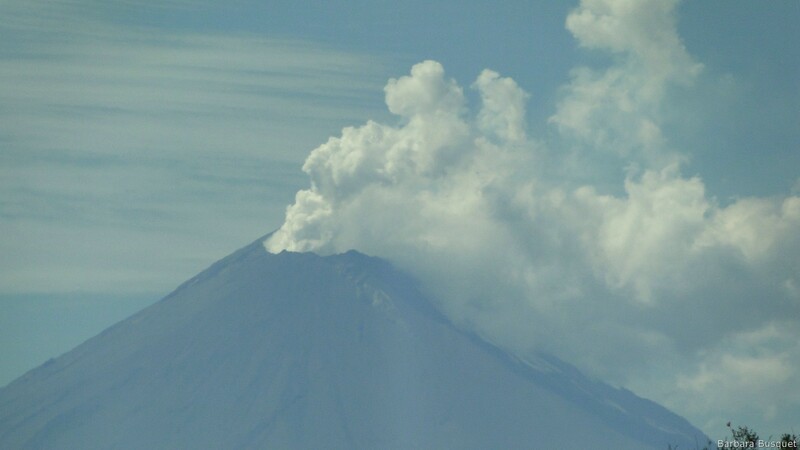 It’s name is Popocatépetl what means: Smoking volcano. Wallpaper with smoking volcano in Mexico. HD wallpaper wtih a volcano in Mexico.